As Classical Homeschoolers, much of our Homeschool day is spent studying history. In our home, we study world history chronologically. Last year was all about Ancient Civilizations, and this year, we’ve progressed in time to the Middle Ages. 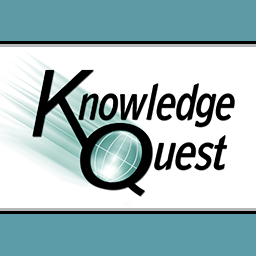 I am thrilled to have had the opportunity to review Knowledge Quest’s TimelineBuilder iPad APP. I want my kids to have a big picture understanding of what happened in the world and when, so keeping a timeline is essential for helping them “see” events in the span of time. Part of our struggle has been trying to figure out HOW to make a timeline. Some Homeschoolers do big timelines on the wall, or in a binder. 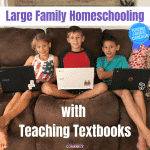 Some Homeschoolers feel like this is a huge time consuming hassle, so this product would be perfect for them! 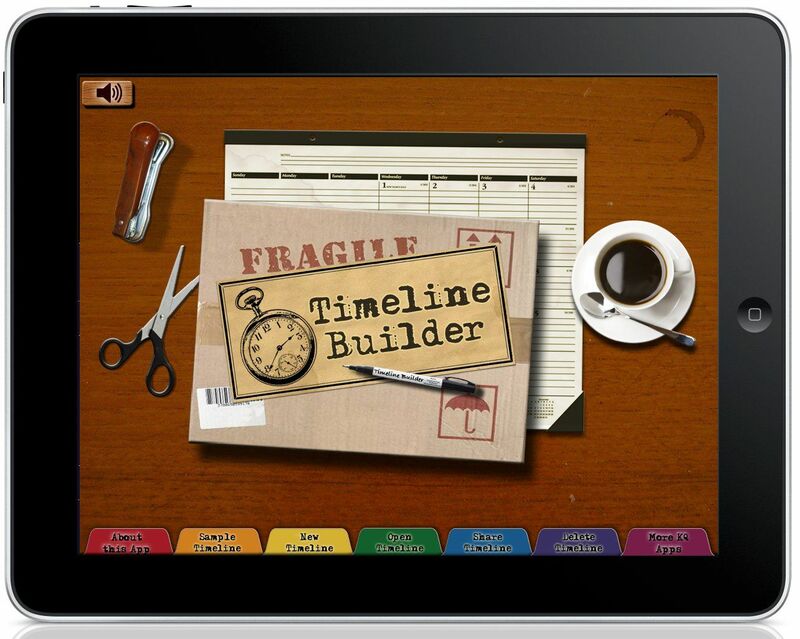 The TimelineBuilder iPad APP seeks to make timeline builder easier and mess free for Homeschoolers. You don’t need to color any images, or cut and glue anything. There’s no storing of a big timeline, and no need to hang anything up on the wall. 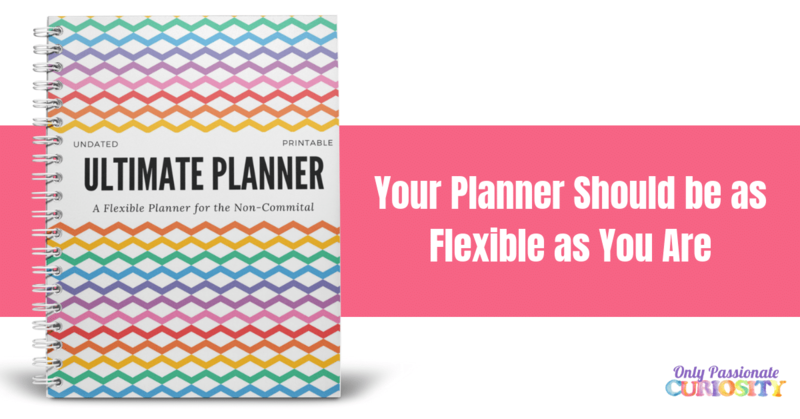 This APP creates timelines that are easy to navigate, with as much or as little detail as you want to add. the individual event page. 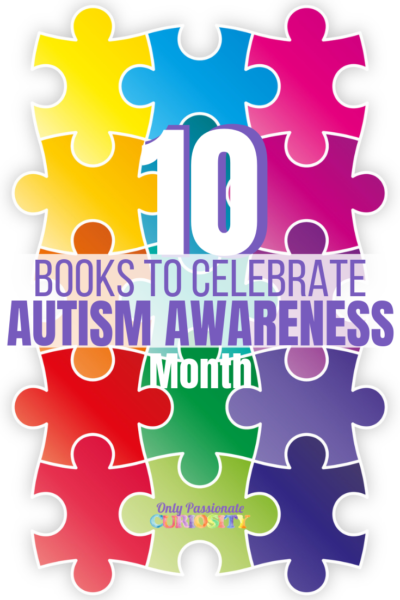 On this page, you can add the event name, a description of the event, the date or date range, and an image. To get images, you can add something directly from your iPad library, or you can get images from the web. The APP has a built in option to search Wikipedia, so once you type in an event and hit search, the APP pulls up the Wikipedia page for you to get more information, or pictures from that source. Getting images off the web to use with TimelineBuilder is easy. To do this, you need to isolate the image on your iPad. For example, in Wikipedia, you need to “click” the image a few times until it is the only thing you see on your screen. Once you do this, you can press and hold the image until the “copy” option is shown. After you press copy, go back to the event page in the APP, select “import from pasteboard” and the image will appear. Once your events and images are added to the APP, you can use it as a way to study the timeline, and review past events. Each event is clickable, so you can open it up and see the information you posted in the description section. You can also continually add events, or edit already existing events. I love the idea of this APP. My kids are still too young to enter their own information in it, and they much prefer a physical timeline, but I enjoyed using the APP for myself. I think in the future, when Bug can enter his own information, this APP will be invaluable to my family. I did find it to be easier to make and maintain than a physical timeline is, but I don’t see it replacing our much-loved physical timelines. We like the hands on, paper cutting, coloring and assembling process too much to completely switch over to a digital timeline! 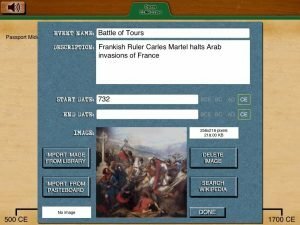 We used it along with our history program and added events to the APP as we came across them in the curriculum. It only took me a few minutes each day to add the events, and then Bug and Mason could explore the events. They enjoyed clicking on the images and used them like flashcards, by trying to remember the details added to the descriptions. I thought this APP was really easy to use, but it did take a significant amount of time to enter the level of information I wanted in our timeline from the iPad keyboard. I would love to see Knowledge Quest add in some already made timelines that line up with already existing history programs, like The Story of the World. It would be amazing to have a already made Ancient History timeline with all the information and pictures already there. This is a Knowledge Quest’s TimelineBuilder APP is a well made APP that simplifies the act of making and storing a physical timeline. I did not experience any bugs with the program in the time that I used it, and found it easy to learn and create with. 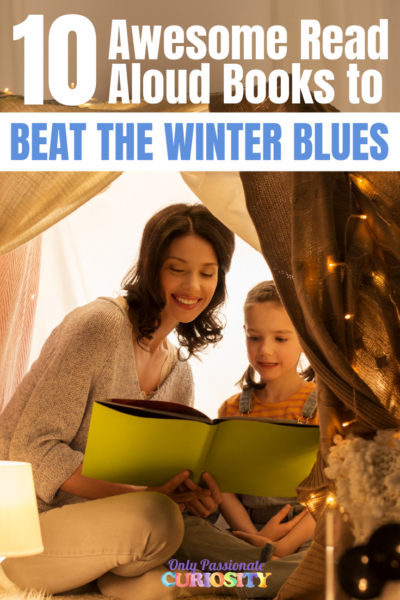 I think this would be an excellent supplement for families with older kids who can build a timeline independently. This APP is recommended for all ages, children, teens and families. My other Crew mates also reviewed this APP- click the banner below to read about their experiences.